What’s your favorite car? The one you’d seek out and buy if you won the lottery? 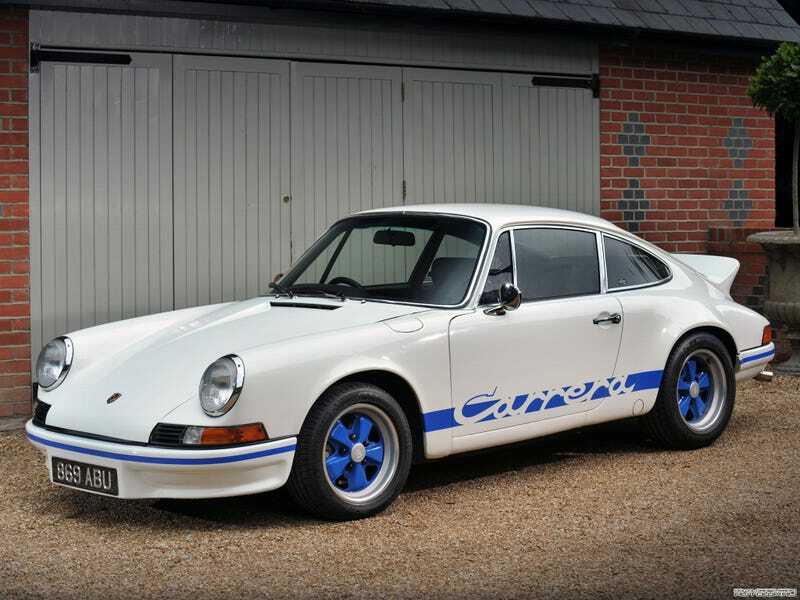 For me it’s a Carrera RS 2.7, narrowly beating a Mercedes SL gullwing, a Ferrari GTC4 Lusso (in Azzurro California blue please) and an E30 M3.